Guilty – until proven innocent? 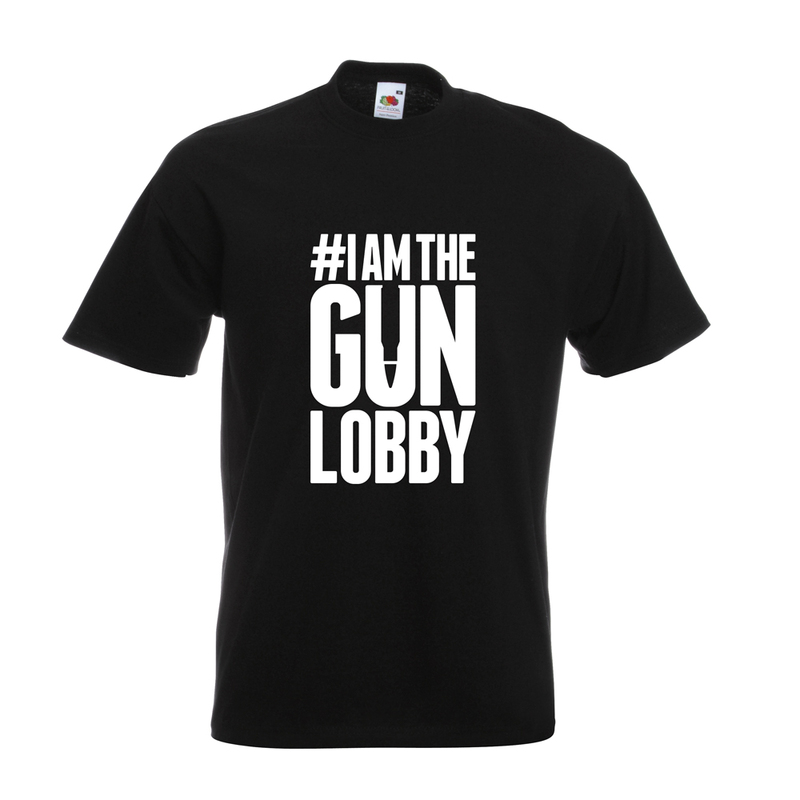 In media – guilty until proven innocent. 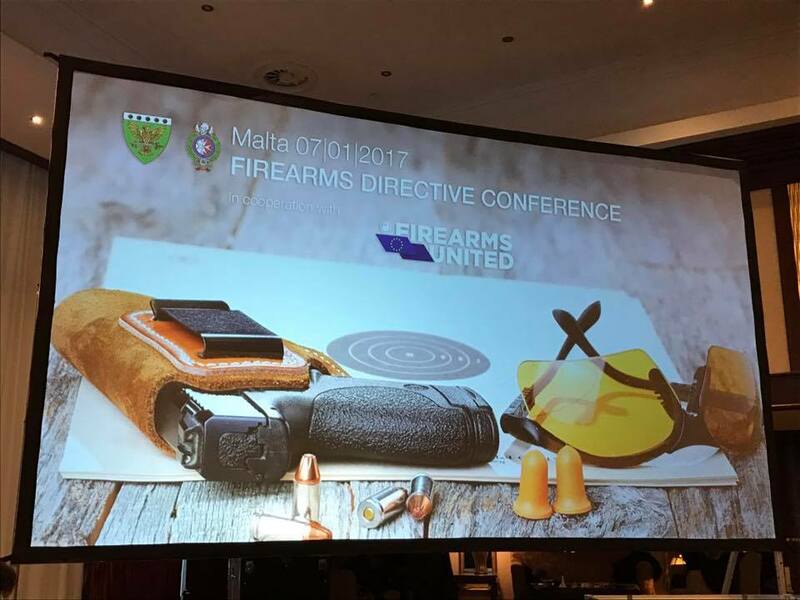 Malta Firearms Conference – Sending the Message!